SCI’s tanker vessel, M.T. 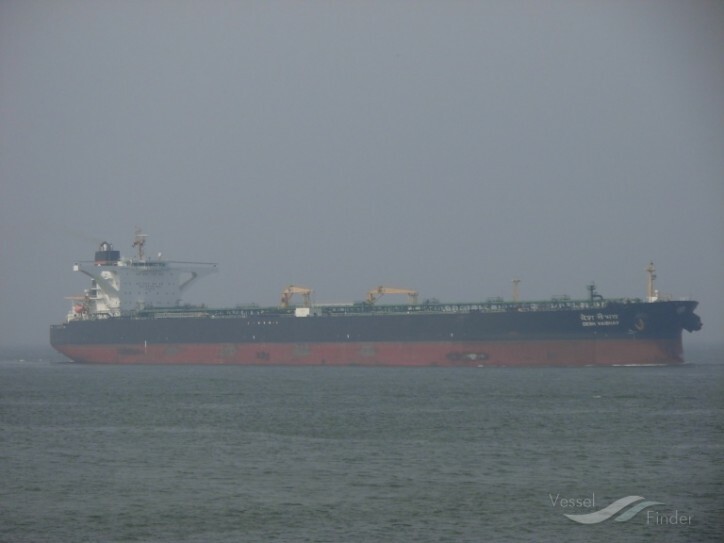 ‘Desh Vaibhav’ on her way to Fujairah, UAE, reportedly suffered an explosion in one of her cargo tanks at around 0935 hours IST on 14th August 2018, off Oman coast. As per preliminary information available with the company, 3 crew members are reported missing. One other person with burns is being evacuated by helicopter. Assistance has been sought from the Oman Royal Navy and other ships in the vicinity. As per latest status, the fire has subsided and a fire fighting vessel is expected to reach the vessel shortly to cool down the tanks.